Felicity Huffman Pleads Guilty In College Admissions Scandal What Is Next? 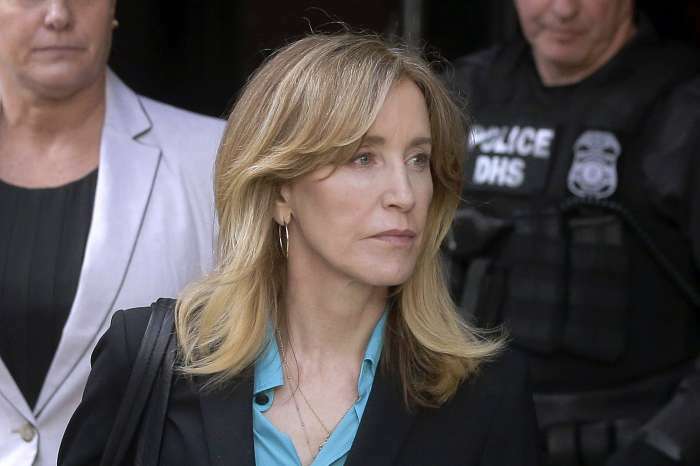 Felicity Huffman has pleaded guilty for the part she played in the high-profile college admissions scandal. Based on a statement released by the Department of Justice on Monday, the actress is one of 14 defendants that have chosen to plead guilty. Along with news of her plea, the Desperate Housewives alum has also spoken out for the first time since her March arrest. 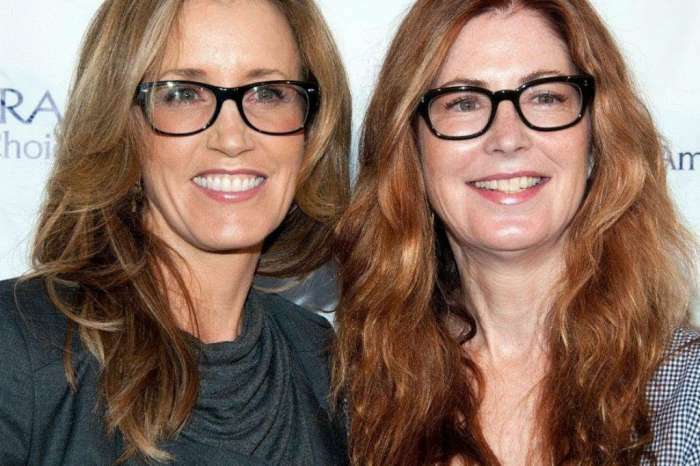 Huffman has taken full responsibility for her actions, as well as made it clear her daughter, Sofia, had no idea what the actress was doing to get her into college. “I am pleading guilty to the charge brought against me by the United States Attorney’s Office. I am in full acceptance of my guilt, and with deep regret and shame over what I have done, I accept full responsibility for my actions and will accept the consequences that stem from those actions,” the 56-year-old wrote in an official statement to the press. Now that she has decided to take responsibility for the part in Operation Varsity Blues it is time for Huffman to set the record straight. There has been a slew of rumors swirling regarding what will happen to her, including the possibility she cold spent time in jail. The Hollywood starlet admitted she was ashamed of her actions. She also issued an apology to all the students who worked hard to get into college on their own, as well as the parents who break their backs to send their kids to college and do it all honestly. “I am ashamed of the pain I have caused my daughter, my family, my friends, my colleagues and the educational community. My daughter knew absolutely nothing about my actions, and in my misguided and profoundly wrong way, I have betrayed her. This transgression toward her and the public I will carry for the rest of my life. My desire to help my daughter is no excuse to break the law or engage in dishonesty,” she finished her message. In a statement, Felicity Huffman says she’s pleading guilty. 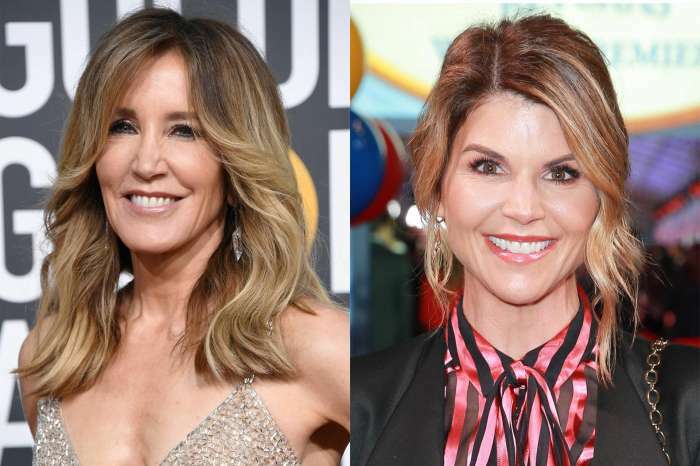 Now that actress Felicity Huffman has pleaded guilty to the charges against her in the college admissions scandal, what is next? Well, unfortunately, that is not clear at the moment. The Department of Justice has not revealed what the plea means in terms of sentencing or when Huffman is due back in court. Since she had admitted guilt, there is a good chance William H. Macy’s wife will get probation, as opposed to jail time. What do you think about Huffman’s statement and her admission of guilt? Felicity Huffman Doesn’t Regret Taking Responsibility For Her Crime Even If She Gets Sentenced To Prison! 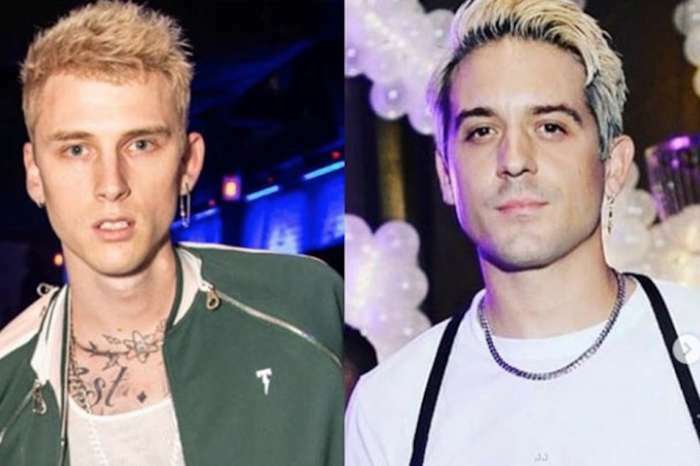 G-Eazy And Machine Gun Kelly End Their Feud Thanks To Eminem - See Them Perform Together!